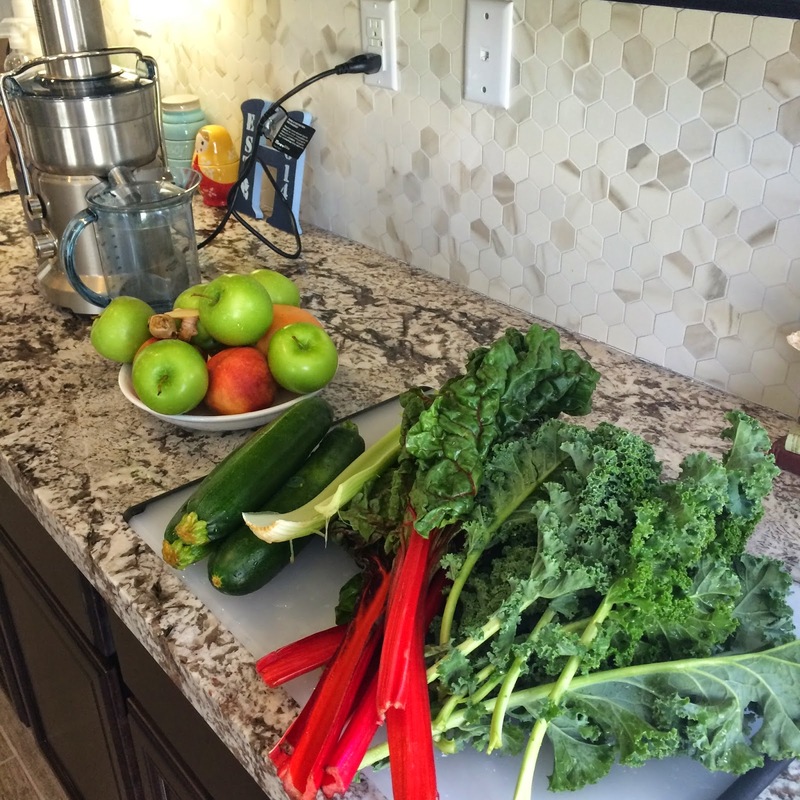 I love juicing! 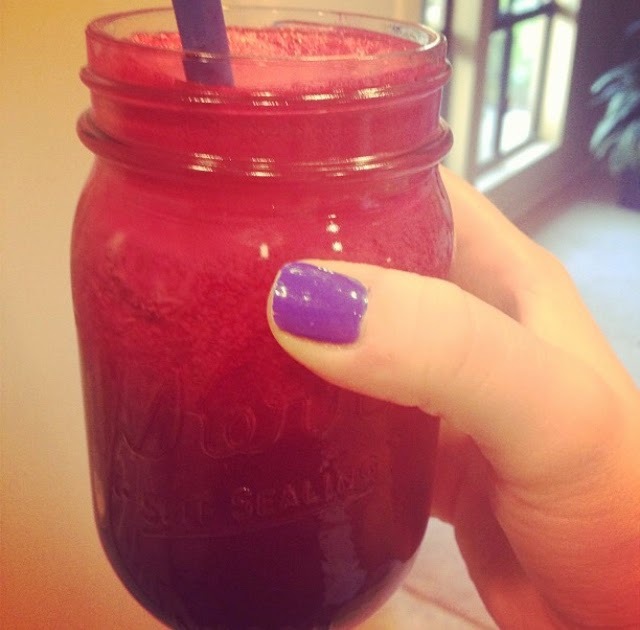 I started juicing after visiting with a friend who made an delicious juice for me and I have nothing but amazing things to say about it! 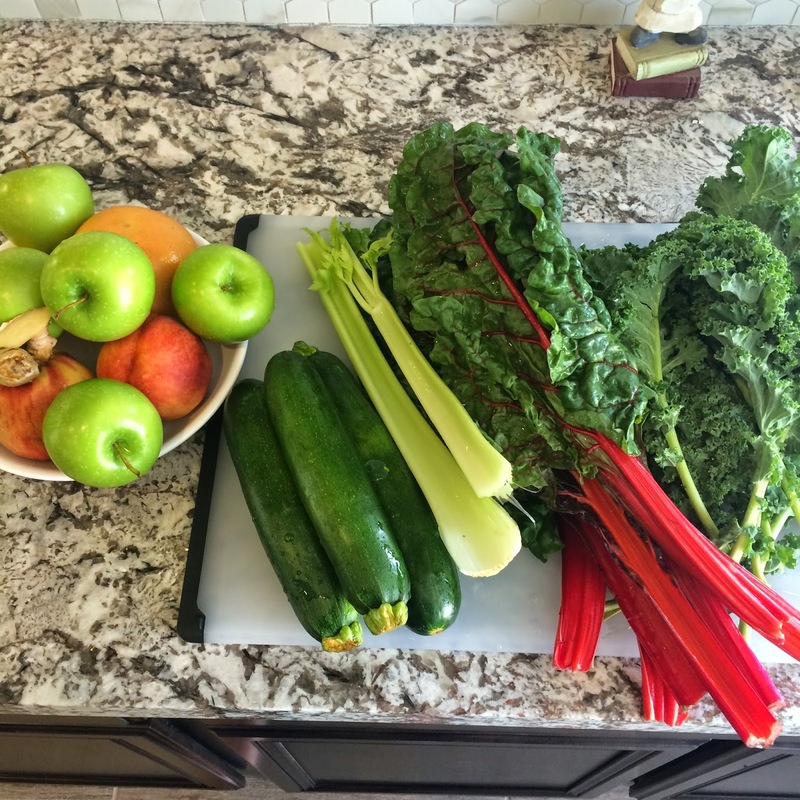 I bought our juicer during my mom’s battle with cancer and started seeing the health benefits immediately. During the last few weeks my mom was alive I pretty much lived off of juice alone. It was the only thing I could keep down at the time and I was happy knowing I was at least getting some good nutrients. I’ve tried 3 different kinds of juicers and am completely pleased with the one we bought. You can find the link by clicking here. My mother-in-law bought a slow juicer so I experienced that method of juicer from her and I’ll tell you the difference. The slow juicer had a difference consistency than our juicer did and my husband in particular was not having it. 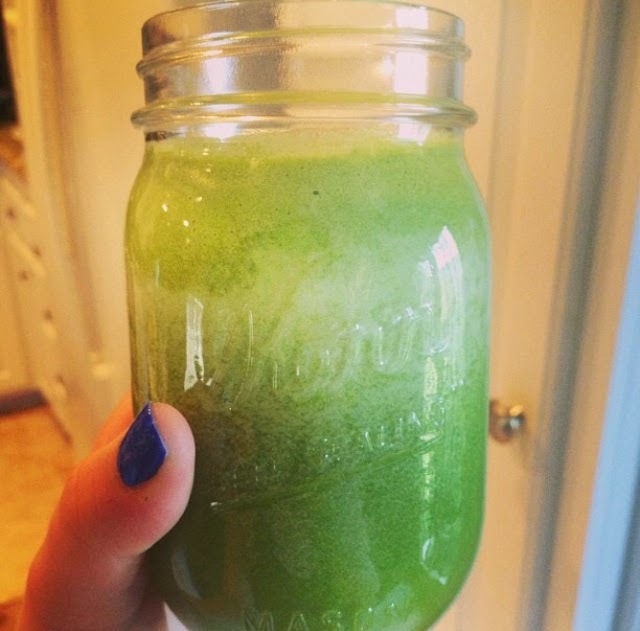 If you are one to like pulp you might not mind it so much, just remember that orange pulp and kale pulp are different and kale pulp is not for me! 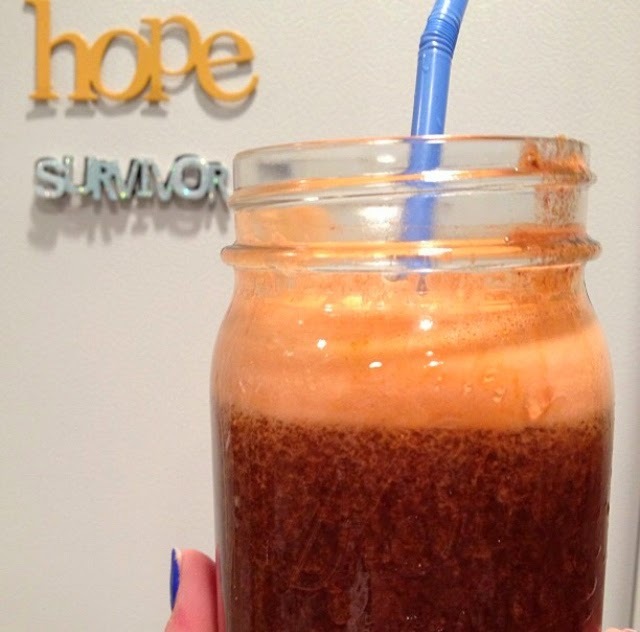 Some people argue that slow juicers give more nutrients and all I have to say to that is whatever floats your boat. 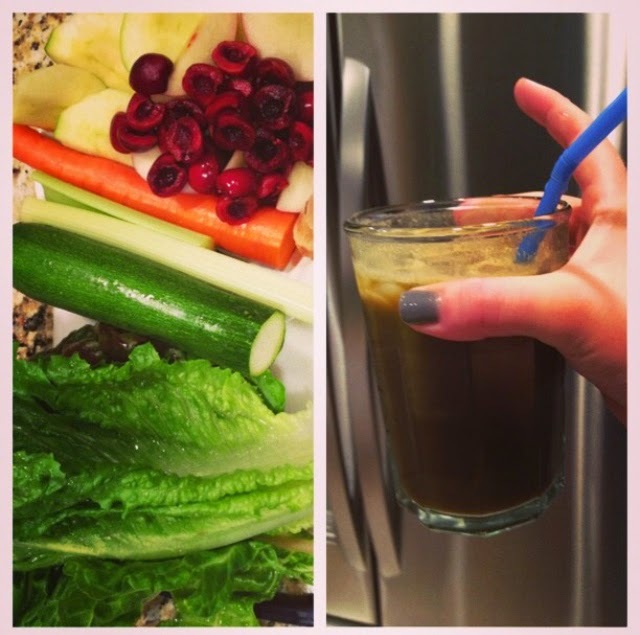 No matter the difference, you are receiving SO very many nutritional benefits by juicing tons of yummy greens that if it’s easier for you to consume less pulp and more free juice I say a regular juicer is for you! But hey! To each his own! Over the last past couple of years I’ve narrowed down my favorite juices and I’ll list some simple and yummy recipes below! I’m going to list them in single serving amounts but when I make juice I typically make enough for 3-4 glasses. I’ll post one big recipe (my go-to) at the very bottom. 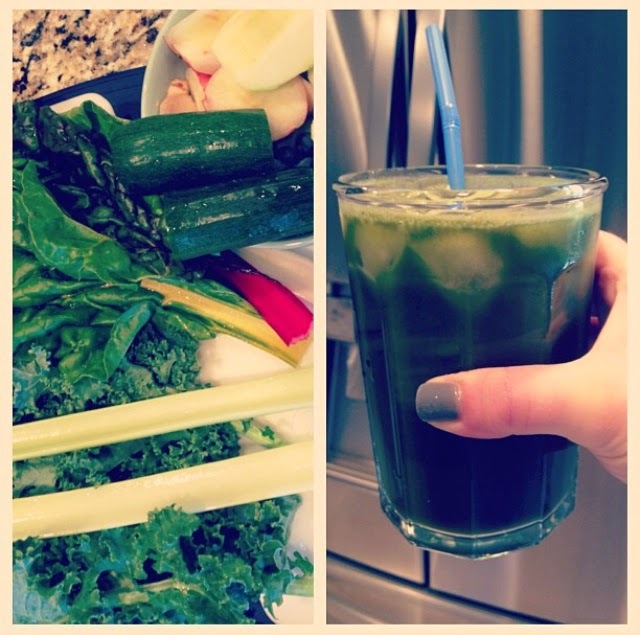 Cheers and happy juicing! *Keep in mind: You can make some delicious fruit juices just remember the more fruit you add the more sugar you are consuming. Sometimes this makes for the perfect treat, but adding more greens than fruits makes for some delicious and extremely healthy juices. It’s all about balance! 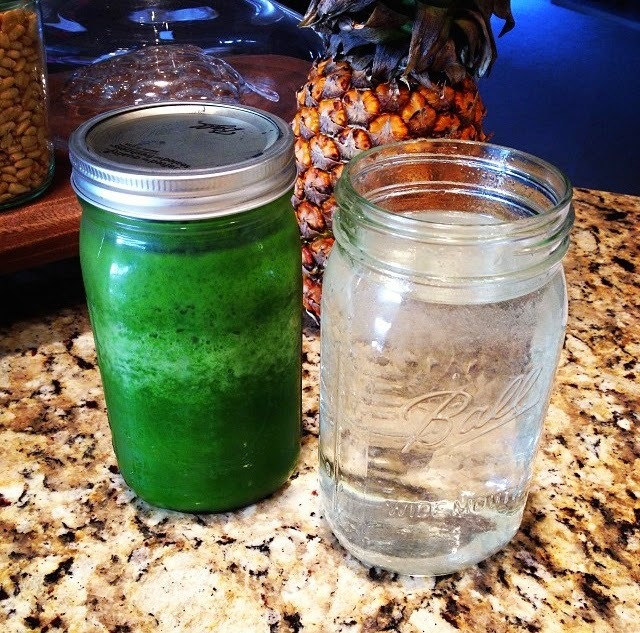 *When storing fresh juice, store in glass jars (I used Mason jars) and fill to the tiptop so NO air is left in the jar. Seal with a lid and refrigerate up to a few days.